 The piano teachers of SMAC-SDB are pleased to organize this event. Piano students from their studios will perform with adult string players in one of two citywide chamber recitals. Family, friends, and all SMAC members are invited to attend. There will be two rehearsals held at different studios. See registration form for details. Registration and payment are online only. Students wishing to apply should review requirements on Graduation-General Info page before submitting form and payment. Teachers should review all information on Graduation-Teacher page before submitting student recordings. All participants will receive feedback from other professional Suzuki teachers on their submitted recording, one rehearsal with a professional piano accompanist (for those that need one), and the opportunity to perform in the Spring Graduation Recital.